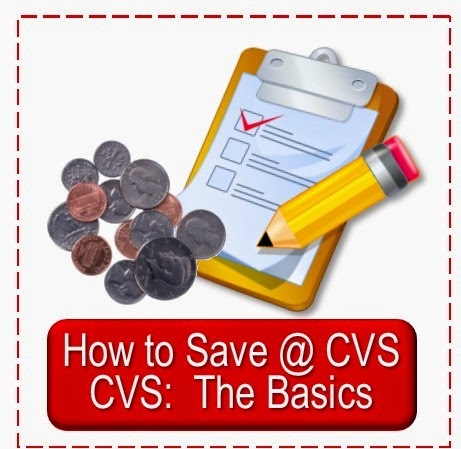 Simply CVS: Simply CVS Asks Readers: How Do You Organize for CVS Shopping? 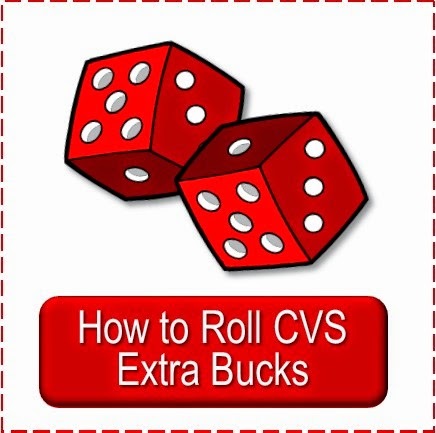 Simply CVS Asks Readers: How Do You Organize for CVS Shopping? readers more than I can. And I'd love to learn better ways, too. i use a zippered binder that has a zippered compartment on the outside of it. i also have a small zippered item that i keep all my coupons i will use at cvs and put that on my outside binder compartment. to organize my coupons i will use i first write down the deals i am doing less amt of coupons and come up with my totals for that product. i then paper clip my coupons all together for each individual deals. i am a visual person and it helps me to see exactly my figures and coupons together. not sure if that is the best way, but works for me. also on the nexxus i said it would be .59 cents after coupon but it will only be .29cents. I'm like you, AMC, I do better visually (or hands on & visually, I guess) I have to handle each coupon as I get the item. Drives my one daughter crazy if I choose to lay them in the cart with the product. I left off the $.59 when I shared it in a comment, I just put it was $5.29. Thanks again. I have a shoulder bag that I use specifically for shopping. It usually doubles as my green tag bag, though if I know I'm doing a big trip, I'll stick a few canvas bags in as well. On the outside of the shoulder bag, there are two pockets. One pocket keeps all my CVS coupons/ECB/CVS rainchecks/Rite Aid Ups. I put everything in date order so that I don't let anything expire. As a result, I check that pocket incessantly! In the other pocket, I keep my wallet. And by wallet, I mean more like a glorified credit card holder with a key ring attached. I have my green tag/cvs card/rite aid wellness attached to said keyring, so I never forget to use them. In my bag itself, I have a small folder (I think 6x10?) 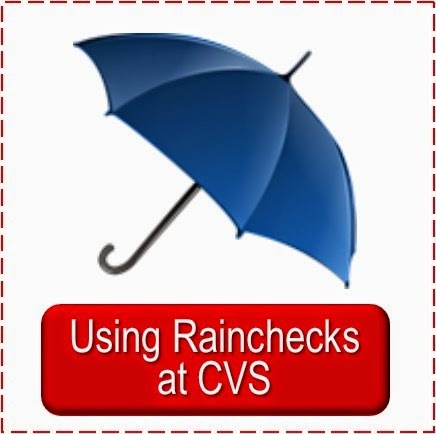 where I keep rainchecks for other stores/coupon booklets/printouts, any sort of larger coupons. I also have a separate reinforced envelope, business sized, where I keep all my manufacturers coupons separate. I put those in date order as well, so that I have a general idea of when things are going to expire. The envelope/folder system is a bit primitive, but because I'm not constantly rifling through my manu. coupons, I think it helps keep me from buying things because I have coupons for them, instead of buying what I need, and then using coupons to help improve that price. Instead, the coupons are just sort of there, in case. It also helps that I don't get a newspaper, so its easier to keep track of the coupons I do have. I know I miss out on some deals as a result, but its probably for the best, because I'd be tempted to buy way too much! That california sales tax adds up! Oh, and I have a small coin purse that I carry with me now (since I started couponing), because I don't want to be that person who pays for a $0.31 OOP total with a twenty! I've used some different systems, and had great success with a CVS only binder with present deals in one plastic sleeve with paper clips holding them together & future deals in another. When I have multiple P & G inserts I keep them in a third plastic sleeve. I also keep my green tags in the sleeves, because keeping them on the bags would make me forget them all. I paper clip extra bucks to the inside top of the plastic sleeve. 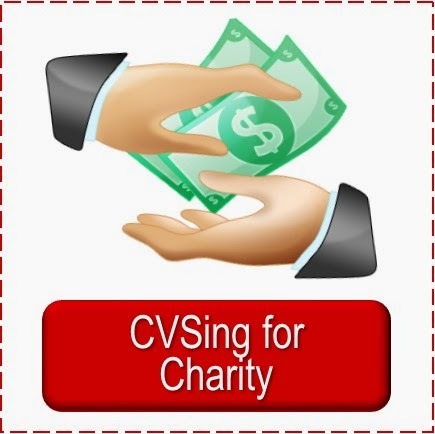 Sometimes I add on a possible CVS small coupon file, where I keep coupons I might use if I start getting 3 off 15 coupons CRT again. Right now, I'm more than a casual, but less than a crazy CVSer. I had hoped for some organizer deals in Jan. to help me corral my stockpile and future deals. I have a binder of coupons that I am using less and less (at this point just for printables) and I have been leaving my inserts whole and just clipping out what I need for the trips. I have a small accordion file that I have separated by store. 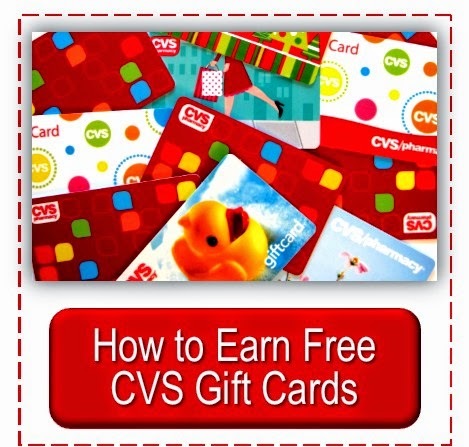 CVS is the first store in there, right behind my free coupons and things that I dont want to forget to use that I keep in the very front. When I make my list out, I always get a fresh notebook paper and write down everything I plan to buy with they prices. I dig out my coupons and subtract them from the prices, and put them in the file. 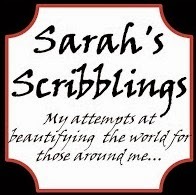 I also write down how many ECBs I will get back. Then I add up what I will pay, subtracting out any ECBs I already have, and the total I will receive so I can quickly make sure I get them all when I check out. Then my new ECBs go right into my CVS section before I even leave the parking lot of the store. sometimes I plan out trips to more than one store, and then put all the lists and coupons in the file. Then when I go out to go shopping that is all I need to grab, and I am ready for multiple stores. I do have a binder, organized by store, then by category. Since I use multiple cards at CVS[I know some folks don't approve, but the manager was the one who suggested it to me], I have baseball card sheets, with each card, then the ecbs for that card to the right of it, then any coupons or rain checks. This is also where I keep my green bag tag and any gift cards I have. I also use plastic zip up pencil holders for each store for monthly booklets or rain checks or other items I need for that store. As I do each deal, I place the receipts and cards to the back of the envelope, and reorganize it all when I get home. I know I promised to not comment, but I just have to say you readers really have it together in the organization department--I am loving seeing all these ideas. 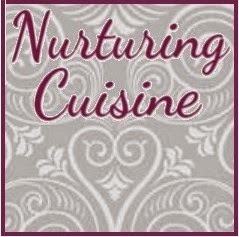 Thanks so much for sharing, many readers, as well as myself, will find new ideas thru these. I go through all of the coupon websites and copy and paste all of the deals (with details) into a Word document, with a heading for each store I'm going to. I keep all of my inserts uncut and filed in manilla folders according to date and insert type. Once I've copied over all of the deals I want (and added any of my own), I go through my inserts and clip/print out the appropriate coupons. I put each store's coupons in a page of a small $1 photo album I bought for coupons. As I find the things that match my coupons in the store, I put the matching coupons on the front of my album so they are easy to grab at the counter. I've also learned to structure my shopping times..I do drugstores Sunday morning (so there is still plenty of stock) and grocery stores usually one evening mid-week. That way, I don't find myself shopping all weekend or all week long. Great system, Anon, thanks for sharing it with us. I need to get more organized in the store--this should help me know what to do with the qs I need to use in the transaction.